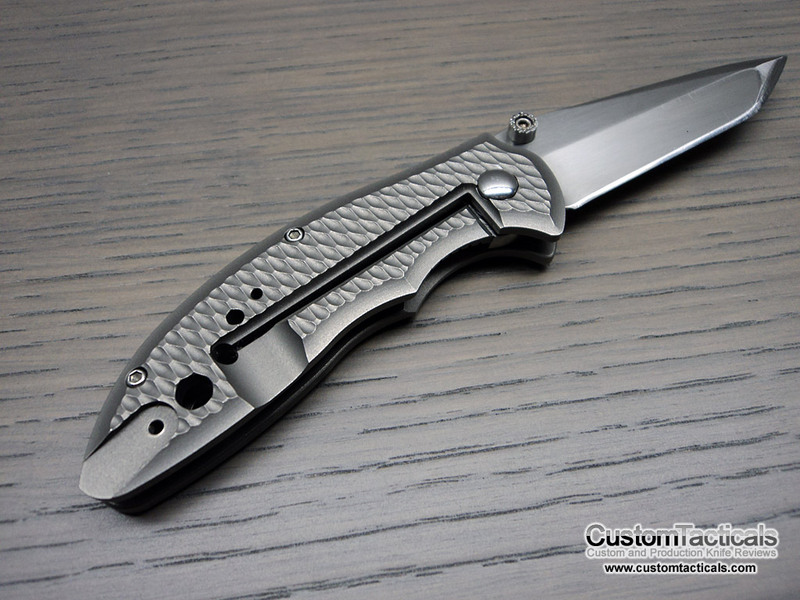 Rick Hinderer is one of the Premier custom knifemakers of this Generation, and his custom tactical knives have become some of the most cherished and sought after pieces on the planet. 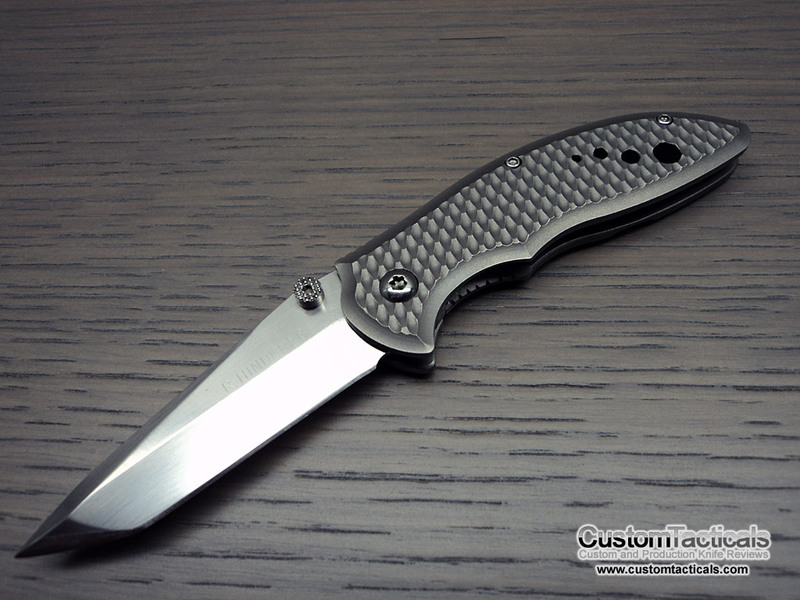 Hinderer’s knives had evolved over the last couple decades but still maintain the same signature style and character. 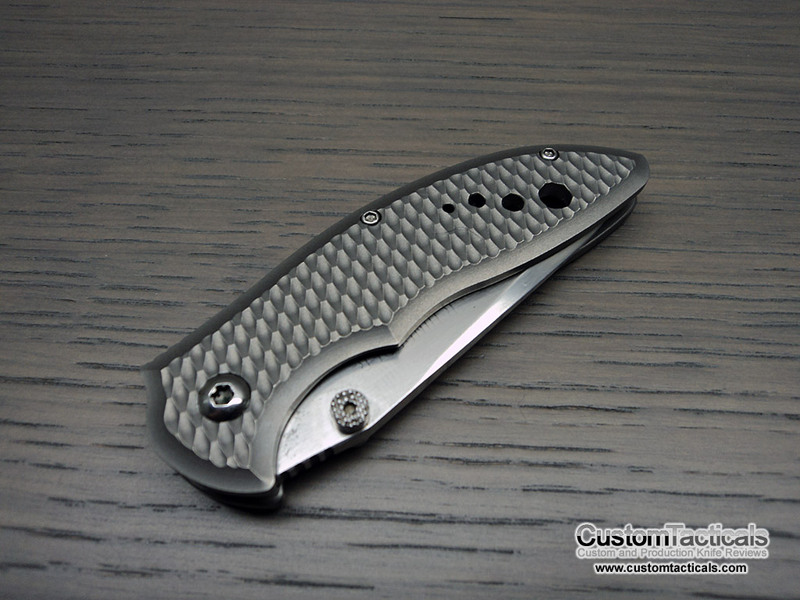 This Spark is probably from the 90’s, but still maintains the same character as his current pieces that he makes in one of the most sophisticated CNC machine shops in knifemaking!